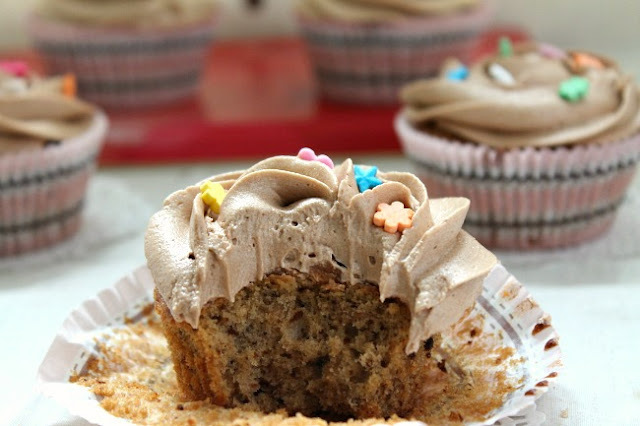 my bare cupboard: Coffee walnut cupcakes with mocha butter frosting "
Remember my early Valentine's offering ? Hey ! I seldom make frosting ! Hmmmmm ... maybe I'll try another frosting recipe next week ?! Want to see more cupcakes ? Check out the Bake-Along event hosted by the trio of foodielicious ladies . It's their 2nd Birthday this year . 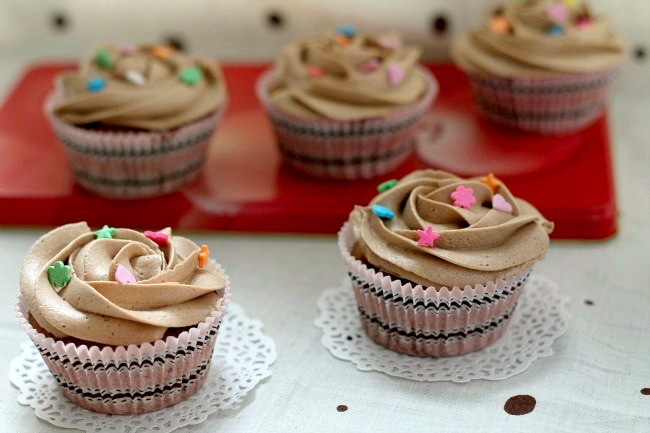 And what better way to celebrate the occasion than baking cupcakes ? So , do check it out and if you want to join , just contact either Joyce , Lena and Zoe . * Preheat oven to 180°C . Prepare 12 muffin liners and set aside . * In a large bowl , using an electric mixer , beat butter and sugar until light and fluffy . Beat in eggs a little at a time and scraping the sides of the bowl from time to time . Fold in the flour , coffee . walnuts and vanilla ; add a little water if necessary to make a soft dropping consistency . * Pour mixture in the prepared liners , about 2/3 . Bake for 15 to 20 minutes or until toothpick inserted in the middle of the cake comes out clean . Leave to cool on a wire rack . * Mix cocoa powder , coffee and water in a small bowl , allow to cool until lukewarm . * Beat butter until soft and gradually add in the icing sugar , scraping the sides of the bowl from time to time . Add the cocoa-coffee mixture and beat until well incorporated . Pipe on top of each cooled cupcake . Your cupcakes looks lovely with the perfect swirl! Another coffee cake? I should make one too, seeing all your coffee yummies, makes me realized that it has been ages since I last use coffee in my cakes! I never knew about this cookbook, now I am so going to find out about this book! LOL! Thank you for baking along with us! Have a great and delicious weekend! hey anne, your piping is good, beautiful swirls! i know they must hv tasted great..must be very coffee-y..haha....when is mother's day? thanks for baking along with us, anne! have a happy weekend! They look amazingly good! I don't see cracks, what I am seeing is the beautifully done mocha icing. beatifully decorated! I must try the frosting someday! Very pretty cupcake liners and your swirls are very nice too. Hi Anne! The cup cakes look yummy... Your mother must be very happy! Of course, yours with nicely piped coffee frosting are very pretty. Yours with the coloured sprinkles are very very girly... Sweet! Where are the cracks, Anne? 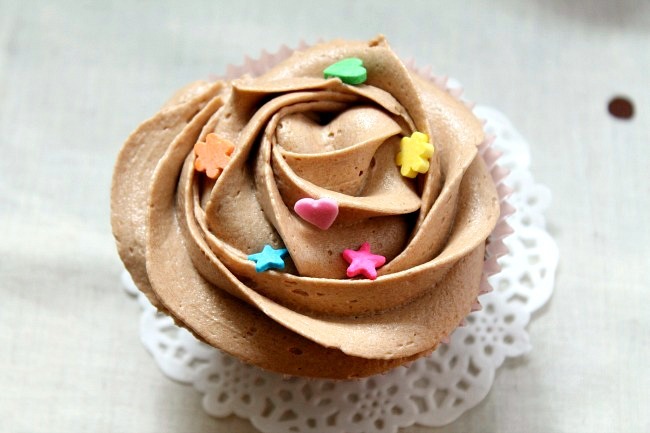 I was laughing at your comment about how the cream hides all the imperfection on the cupcake. I totally agree on that! 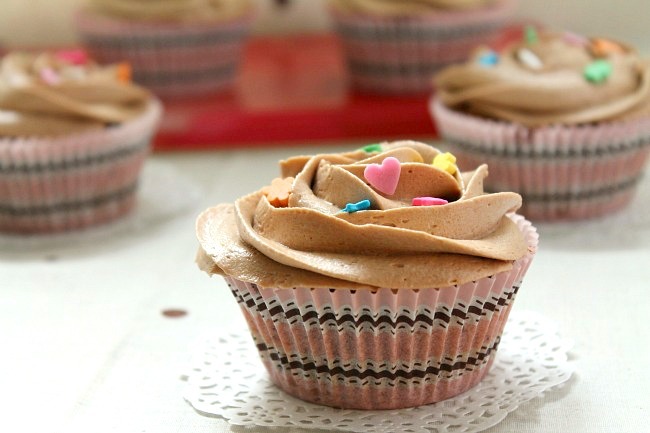 Love your coffee cupcakes. Hi Anne, glad to know you through Bake Along! 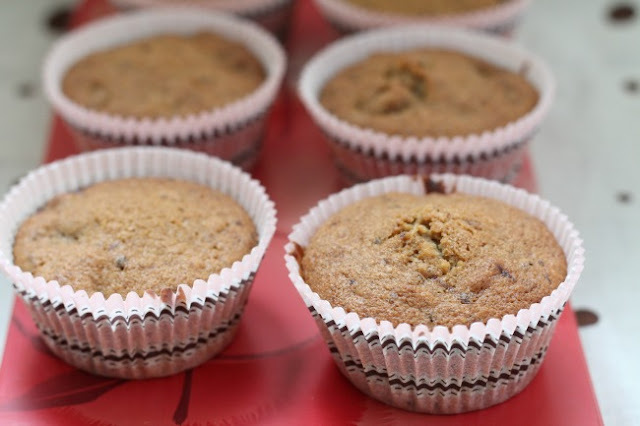 I'm a huge fan of coffee cakes, yours look really delicious! And your piping skills' really great! These looks the right proportion of cake and cream! sure by this time, no leftover for me.. Happy belated Mother's Day Anne! 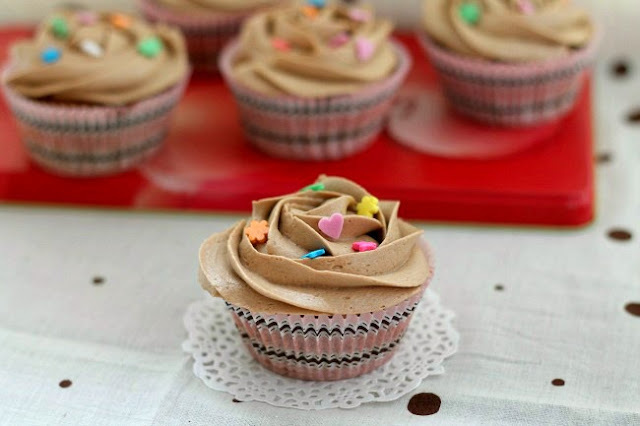 Your lovely cupcakes are so pretty. Love the swirl on top!